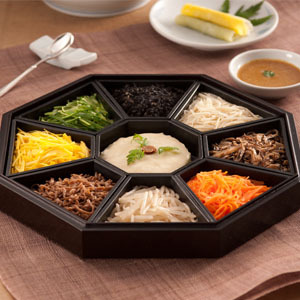 If you are visiting Korea, then you should taste the food here and if you are a Korean, then, you should also taste food in our restaurant - Jihwaja because we are a hybrid mix of Korean food (Hansik) culture and western idea of hospitality and conviviality. Do not get us wrong! We do not confuse our guests because we treat foreigners in a global fashion and Koreans in the way that Koreans would enjoy the most. Korean food culture is not about having a good and healthy meal. Of course, that is one part of the dining ritual but in a broader context, it is about communal interaction, conviviality and joyous sharing of love through togetherness. 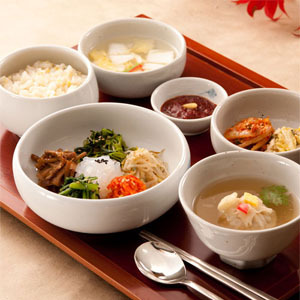 If you are visiting the country, then never miss the opportunity to taste the best Korean food at the best restaurant. Why should you dine at our restaurant? Jihwaja as the best restaurant in the city thrive to offer royal court food to all our guests so that you can have a real taste of cultural emotionality that is expressed through food culture. It is a unique way to experience and explore the soul of Seoul and Korea as a whole. We love to treat our guests with healthy food, the highest standards of service and better price. Visit our restaurant and we would love to have you here with us at our restaurant. We would love to give you the taste of Korea and Korean food in the best possible manner that you would perhaps cherish for a long time. 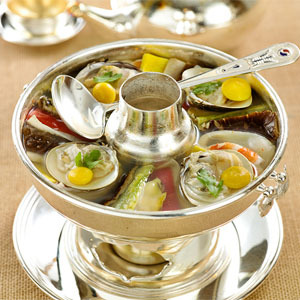 So, look at our menu or nook a take right now to explore the Korean food (hansik) culture.